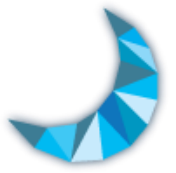 Welcome to PolygonMoon.com, the home site for Polygon Moon Productions. Have a look around at my portfolio and other sections of the site and if you have any queries or even just want a chat, you can reach me through the "Contact" section. Keep Gaming. David Gallagher (Founder). So this is it, the end of three years completing assignments and learning new skills. As the end is near, I thought it'd be a good idea to add the work and assignment games that I have created over the span of the three year course. ​But now the scary part begins, the real world. Now that I will have time to properly work on projects, hope to see more work in the future! 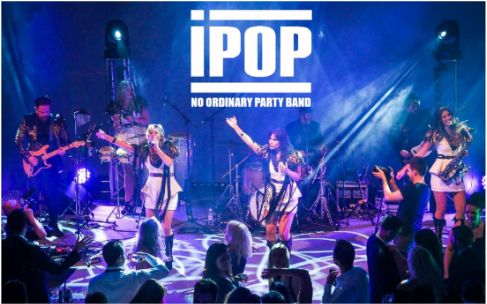 I have recently taken on a commission from one of the most in-demand and established party bands in the UK named iPOP, to create media press pack. 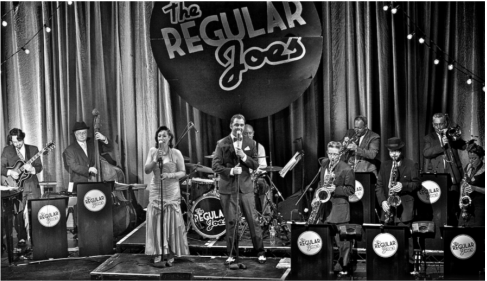 Included in the press pack is information about the band, testimonials from previous clients, a sample set list and also clickable links to videos so you can check them out yourself! Third year of university begins! 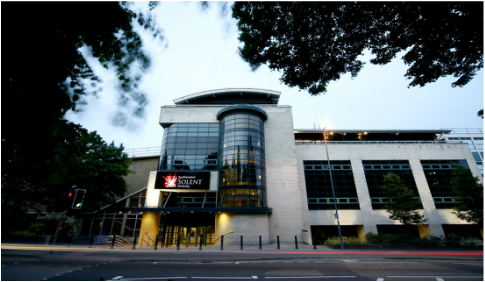 Next week starts the third and final of year of my degree at Southampton Solent University. Half nervous and half excited with the optional units that I chose with that being Sound for Video and Computer Games, along with Artificial Intelligence for Games. Progress is still being made with various projects that we have undergo. ﻿Recently I have taken on projects with various bands to create media packs for them to use when advertising for clients. These packs involve all the information on the band along with photos and links to videos, all in the convenience of a PDF file. To check out the created press packs, navigate to 'Commissions' under 'Portfolio'. Phone upgrade and Gear VR! 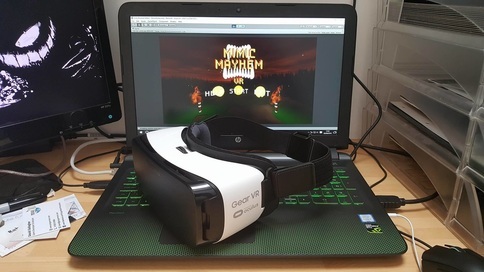 ﻿So after finally getting an upgrade, Polygon Moon Productions can now get to work on Virtual Reality testing! Progress has been made on getting a test for the Samsung Gear VR along with working with the Google Cardboard! Watch this space for more info soon to come! 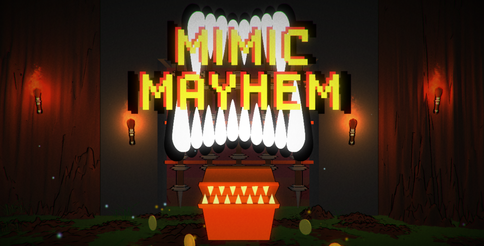 ﻿Polygon Moon Productions will be exhibiting a project in development, 'Mimic Mayhem' at Southampton Games Fest 2016 which is located this year in The Southampton Guildhall! Grab yourself a ticket in the link bellow and come say hi! Picnic Panic hits the Google Play Store! 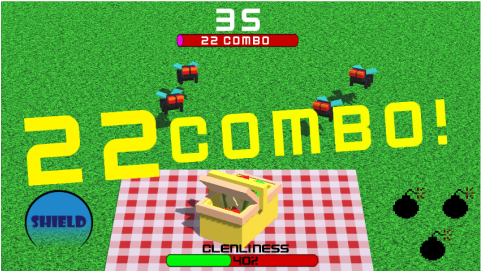 Today is is the day ladies and gents, Picnic Panic has been released onto the Android Google Play Store! If you're looking for a fun and free time waster, go and check it out via the button bellow!